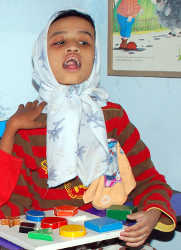 Please join us to change mentally challenged children’s world for good!! Please help Anuraag when you shop at Amazon!! !